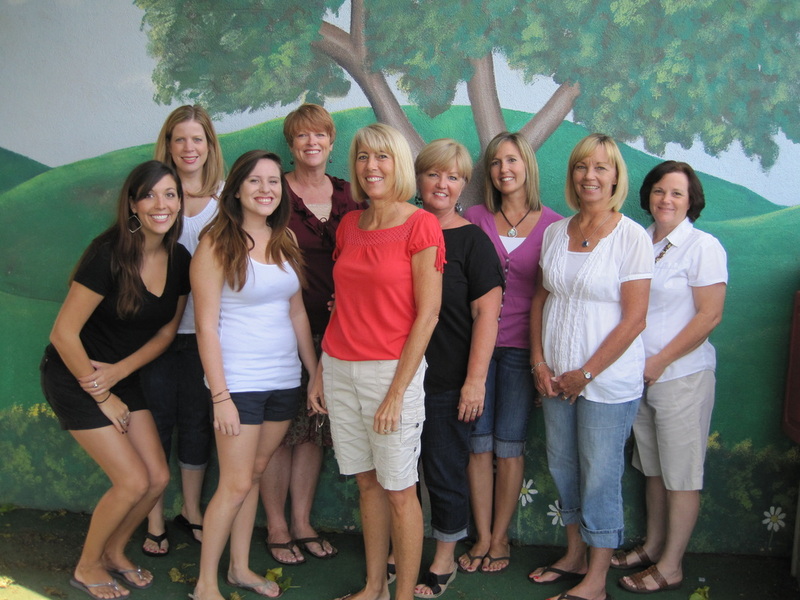 Palo Verde Avenue Christian Church Nursery School was established in 1969 by the Christian Women's Fellowship group of our church. The philosophy of "The Teddy Bear School" then and now, is to offer a quality program of enrichment and socialization for pre-school aged children of all faiths and ethnicities in our community. Our nursery school offers a half day program from 9:00 AM to 12:00 PM, with optional "Lunch Bunch" until 1:00 PM. Children attend Monday/Wednesday/ Friday or Tuesday/Thursday. Children must be a minimum of 2 1/2 years old and potty trained. The school follows a traditional school year based on the Long Beach Unified School District calendar. The Nursery School is state licensed and inspected.